The National Science Foundation (NSF) has announced a Convergence Accelerator pilot initiative dedicated to advancing integrative research on data science and the human-technology frontier. NSF convergence research is driven by a specific challenge and integrates information across disciplines, involving experts from academia, government entities, industry, and others. Psychological scientists are encouraged to apply, as behavioral science is integral to the problem areas targeted by this collaborative program. 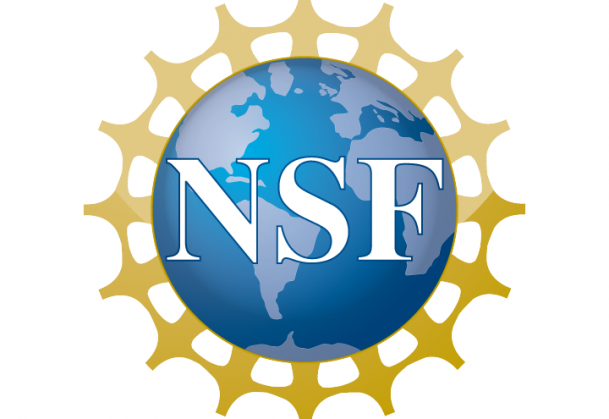 NSF seeks to fund approximately 50 research projects for up to 9 months and $1 million each. The first step of the application, a 2-page research concept outline, is due by April 15, 2019. Open Knowledge Network: This track will support multi-institution teams to develop paths for public datasets. Teams should involve experts from various scientific disciplines to address the challenges of data user communities, including human-centered computing researchers. Artificial Intelligence (AI) and Future Jobs: This track will sponsor research and development of technological tools to connect workers with jobs and skill training. The track requires contributions from experts such as industrial/organizational psychological scientists and other behavioral scientists to evaluate the social factors that impact employment and training in specific populations or workplaces. National Talent Ecosystem: This track will fund research on approaches to help employers support their workers in developing the skills to work with technologies of the future. Experts on cognitive science, cyberlearning, and organizational research are essential to these projects, which will focus on science, technology, engineering, and mathematics learning; engagement; social context; and organizations and collaboration. Scientists who are invited to submit full applications will be asked to do so by June 3, 2019. To read the NSF Convergence Accelerator Pilot funding opportunity announcement, click here. For Frequently Asked Questions about the NSF Convergence Accelerator, click here.